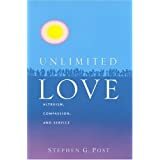 Stephen G. Post founded The Institute for Research on Unlimited Love and speaks widely on themes of benevolent love and compassionate care at the interface of science, health, spirituality, and philanthropy. 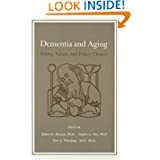 He is a public intellectual, speaker, professor of preventive medicine, and best-selling author who has taught at the numerous universities and received a Congressional Certificate of Special Recognition for Outstanding Achievement. See Dr. Stephen Post's interview with Project Pay It Forward for the documentary film. 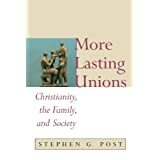 Stephen G. Post, Ph.D. is a philosopher, public speaker, professor of preventive medicine, and best-selling author who has taught at the University of Chicago Medical School, Fordham University-Marymount, Case Western Reserve University School of Medicine (1988-2008), and Stony Brook University School of Medicine (2008-). He is an elected Fellow of the Hastings Center and a Senior Scholar of the Kennedy Institute of Ethics at Georgetown University. 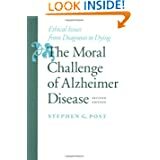 Post is Founding Director (2008) of the Center for Medical Humanities, Compassionate Care, and Bioethics at Stony Brook University School of Medicine (www.stonybrook.edu/bioethics) in the Department of Preventive Medicine. He is an elected member of both the College of Physicians of Philadelphia and the New York Academy of Medicine. Post has addressed the U.S. Congress on volunteerism and public health, and received the Congressional Certificate of Special Recognition for Outstanding Achievement. He was selected as the Public Member of the United States Medical Licensing Examination (USMLE) Composite Committee (2000-2005). In 2012, Post received the Pioneer Medal for Outstanding Leadership in HealthCare from HealthCare Chaplaincy New York. 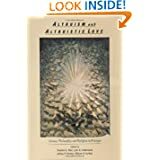 He also received the Kama Book Award in Medical Humanities from World Literacy Canada (2008). 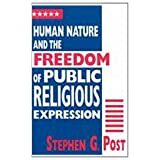 Post has appeared on programs such as The Daily Show, John Stossel, 20/20 and Nightline. 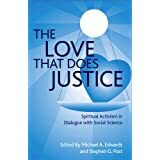 He is co-author of the new book, The Heart of Religion: Spiritual Empowerment, Benevolence, and the Experience of God’s Love (Oxford, 2013). 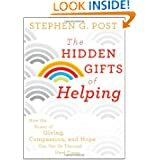 He also wrote the 2011 best-selling book The Hidden Gifts of Helping: How the Power of Giving, Compassion, and Hope Can Get Us Through Hard Times (Jossey-Bass). 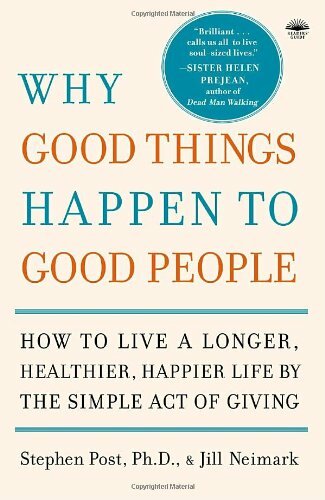 He was lead author of the 2007 blockbuster Why Good Things Happen to Good People: How to Live a Longer, Healthier, Happier Life by the Simple Act of Giving (Broadway Book- Random House). 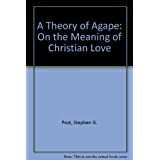 His writings were included in Best American Spiritual Writing (2005). 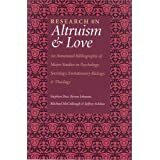 He has written eight scholarly books on altruism and compassionate care, and is also the editor of nine others, including Altruism & Health: Perspectives from Empirical Research, and Altruism and Altruistic Love: Science, Philosophy and Religion in Dialogue, both published by Oxford University Press. 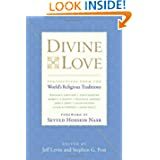 He founded the Institute for Research on Unlimited Love (www.unlimitedloveinstitute.com) in 2001, a non-profit 501(c)3 that researches and distributes innovative knowledge on selfless love. 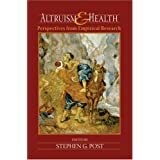 Post is the primary author of over 200 articles in peer-reviewed journals such as Science, Annals of Internal Medicine, The Journal of Religion, The American Journal of Psychiatry, First Things, Dementia, The Journal of the American Medical Association, and The Lancet. 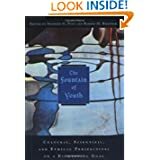 Post served as editor-in-chief of the third edition of the five-volume Encyclopedia of Bioethics (Macmillan Reference, 2004). 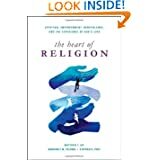 Post is a Senior Fellow in the Center for the Study of Law and Religion at Emory University, a Senior Scholar for the Positive Psychology Center at the University of Pennsylvania, and a Senior Faculty Scholar in the Center for Spirituality, Theology and Health at the Duke University Medical Center. He is a lifelong member of the Episcopal Church, and was a Trustee of the John Templeton Foundation (2008-2014).